James Wan has suddenly become one of the most successful directors over the past few years. In 2013 he helmed The Conjuring, which went on to become the highest grossing R-rated horror film up to that time. Then in 2015 he did Furious 7; it became the most financially successful of the beloved franchise, making over $1.5 billion worldwide. He’s currently preparing for the release of The Conjuring 2, set to hit theaters this Friday. But soon, he’s on to even deeper waters. 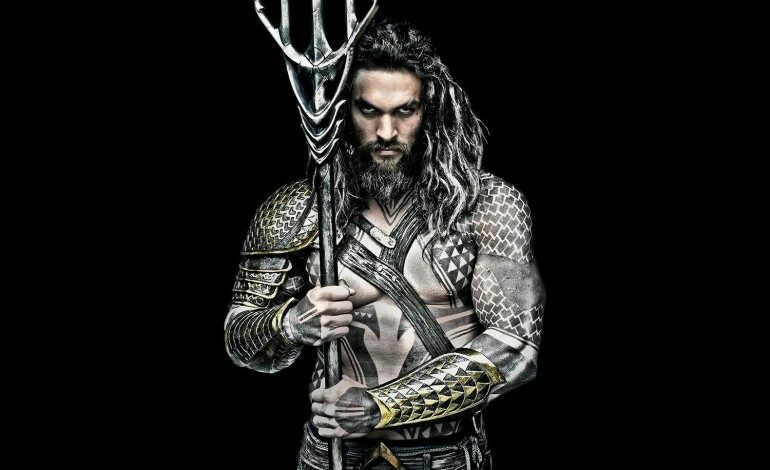 He will be tackling Aquaman, set to feature the first live-action origin of the titular character. 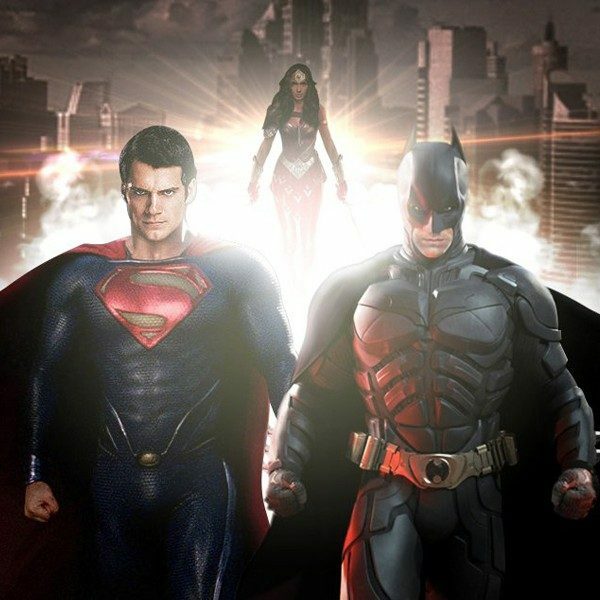 That film included, the DC Cinematic Universe is continuing to expand. Despite Batman vs. Superman, Warner Bros. has made a few changes and looks like it may be stronger than ever. And Wan is definitely an integral part to the studio’s future success. Unlike Marvel’s directors, Wan is an established, auteur director who is very confident in his craft. It’s probably a sure bet to think he will bring a unique style to the film. During a recent interview with Cinemablend, Wan discussed why he wanted to tackle such a sensitive project like this one. It’s true that even if Wan wasn’t doing the film, it would still set itself pretty far apart. Set primarily in Atlantis, the stories from the comic books really have endless amounts of fantastical places to explore. And luckily Wan sounds like he’s up to facing the challenges that the project entails. He elaborated on why Aquaman and his home world is so refreshing to bring to the big screen. I gotta say, one thing I love about the Aquaman world is all the really different, really interesting characters. They are interesting characters, including the villains – I’m not going to tell you which villains I’m going to play with! (Laughs) But they’re super cool. They’re very larger than life, but they’re unique. While there are many upcoming standalone films in the DC Cinematic Universe, this one may have the best chance of succeeding. First off, Wan clearly knows how he wants to handle the character. And it’s also set in a world that has not yet been depicted in a live-action version like this before. And considering Wan’s horror background, we just might be in for a few good scares as well. The Conjuring 2 opens in theaters on June 10, 2016; then, Aquaman hits screens on July 27, 2018.